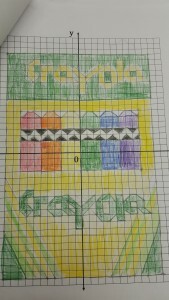 My fifth graders just finished their ordered pairs projects, and I am absolutely amazed by their creativity! 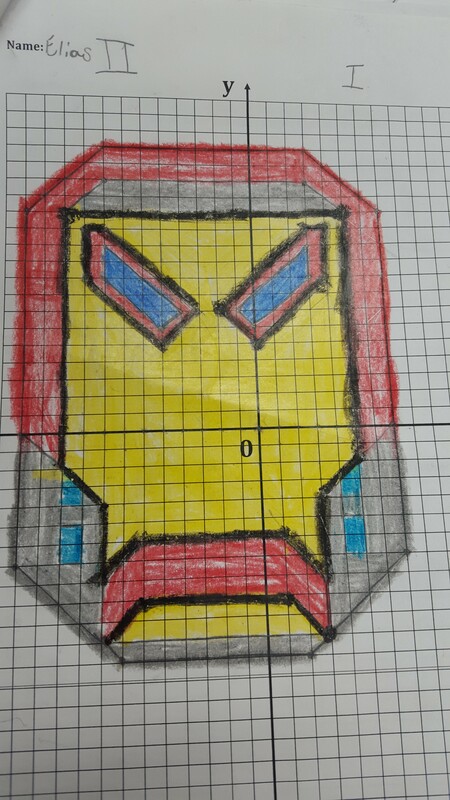 The assignment asked that kiddos create a picture that included a minimum of five shapes, used only straight lines, and was located in all four quadrants. Students also had to create an organized table for each shape that included the quadrant number and ordered pair for each point. This paper would later be used as a directions page for another student to recreate their picture. Take a look at their amazing work! For board work the next day, each kiddo was given a blank four quadrant graph and another student’s direction page. It was so much fun to see how the images were redrawn. 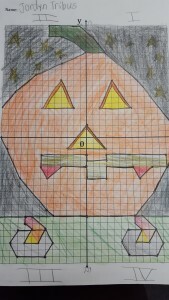 Some directions were spot on (all ordered pairs and quadrants were accurate) and the redrawn picture looked identical to the original. Others though, not so much! 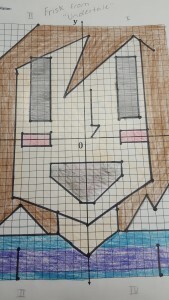 I will definitely be doing this project again next year! This week has been one of the best weeks I have had with my fifth graders so far! We just started our dystopian novel study, and I have been amazed at the level of interest and thinking my students have shown. I love love love books that take place in dystopian societies. These books are challenging, complex, and make you question the world you currently live in. I use to hate to read because it was extremely difficult for me. 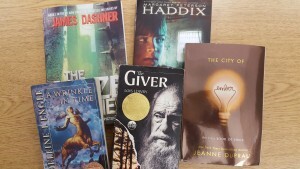 Finally, my sixth grade teacher introduced me to The Giver by Lois Lowry, and I fell in love with literature. I figured since this is a topic I am interested in, my students might get a kick out of it too! You are no longer allowed to talk or communication with anyone unless given permission by me. You can not discuss your past or family with anyone for any reason. You are being placed into three groups: high, medium, and low and cannot converse with anyone that is not in your group. During class, you must stay in your seat at all times. I then had them journal about their feels about the new rules, reasons why rules like these would be implemented, and how these rules affected their rights and freedoms. At this point I could tell how upset they were (some kiddos looked like they were going to cry), so I finally told them that they didn’t need to worry because these are the types of rules that you might see in a dystopian society. I don’t think I heard a greater sigh of relief ever in my life as I did at that moment. Before students are able to choose their dystopian books on Friday, they are learning about the 6 characteristics of dystopias and identifying these characteristics in a short story. 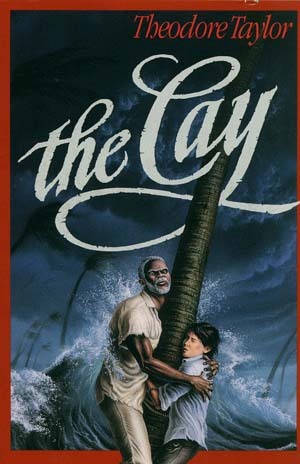 Each day I have had at least ten kids stay after to talk to me about the lesson and other dystopian books they have read. It has been so much fun! 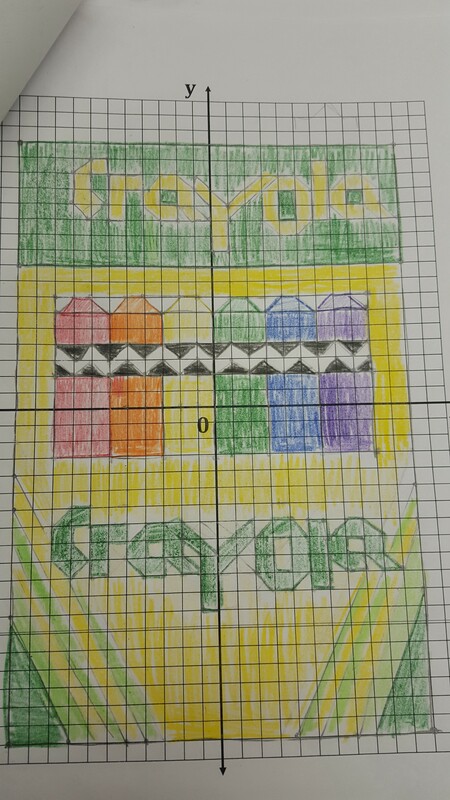 I am thrilled that I found a topic that my GATE students universally love! What a great way to start a new unit! Survival Week has been a blast. My fifth graders just finished reading The Cay and as their culminating activity all 35 students in my GATE class got to build solar ovens, create shelters, classify real plants using a field guide, tie knots, and construct water filters. 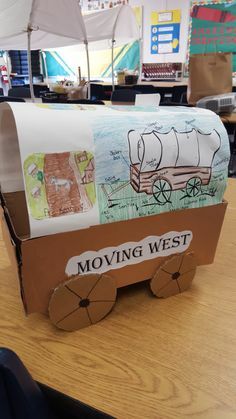 These projects were so much fun and allowed my kids to experience what Philip went through in the novel. In addition, they continue to develop their problem solving, critical thinking, communication, and interpersonal skills. By far, constructing shelters was the class favorite. I gave each group 4 pieces of wood, 3 feet of rope, masking tape, and a plastic tarp. 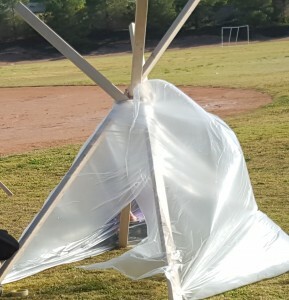 Only one group successful completed the challenge, but it was so much fun to watch everyone problem solve and adjust their designs to create the most stable shelter possible. 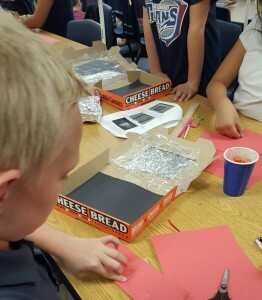 The other favorite was making solar ovens. I provided each group with directions, a pizza box, plastic wrap, tin foil, scissors, black and red construction paper, and a Popsicle stick. After groups made their solar ovens, it was time to test them out by making SMORES! Students couldn’t believe that the ovens actually worked (especially since it was only 50 degrees outside). 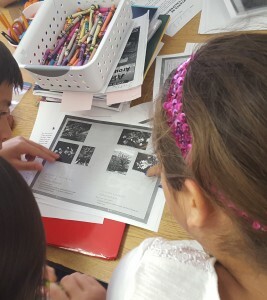 Students worked in their groups to identify plants using a field guide. I found this great guide and went out one Saturday and collected ten of the plants from the book. I then put each of the plants into a ziplock bag and numbered it. Students looked at the pictures and descriptions in the guide to classify them. 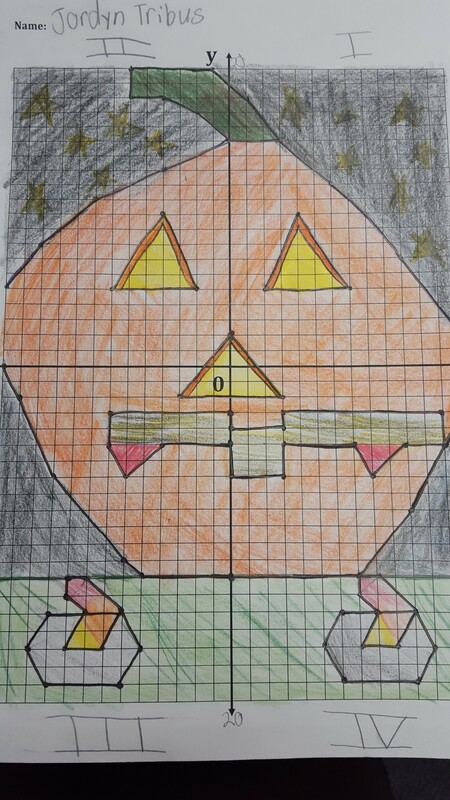 This proved to be very hard for my class. Three groups were able to successfully match 7 of them and all the other groups only matched 4 or less. 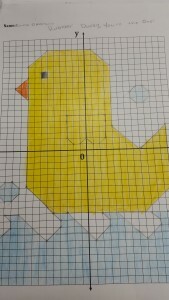 I loved this activity because students had to pay very careful attention to detail and the answer was not always obvious! I found the Boy Scout Knot Tying Guide and made a copy for each of my students and gave them two feet of tope. 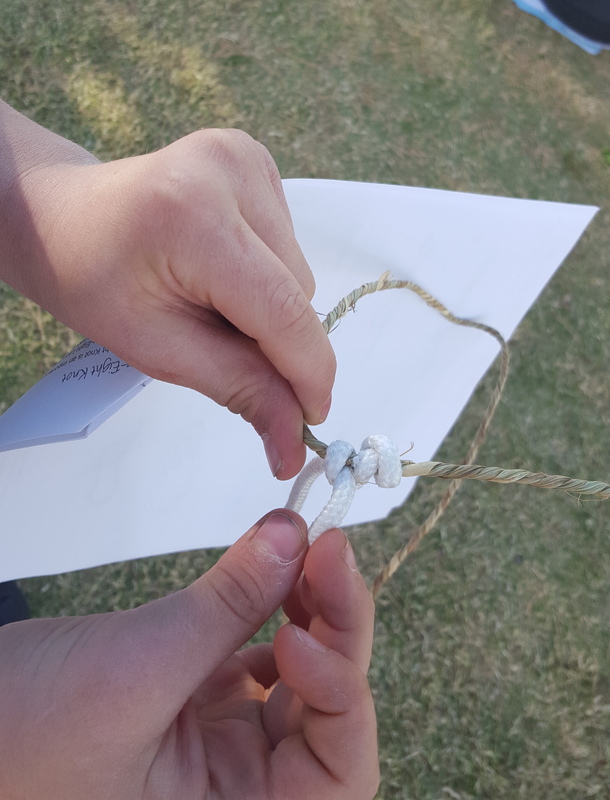 Students had to use the guide to tie as many knots as possible in 20 minutes. I wasn’t sure if they were going to like this station as much as the others, but everyone had a great time! The final rotation was to the water filter station. 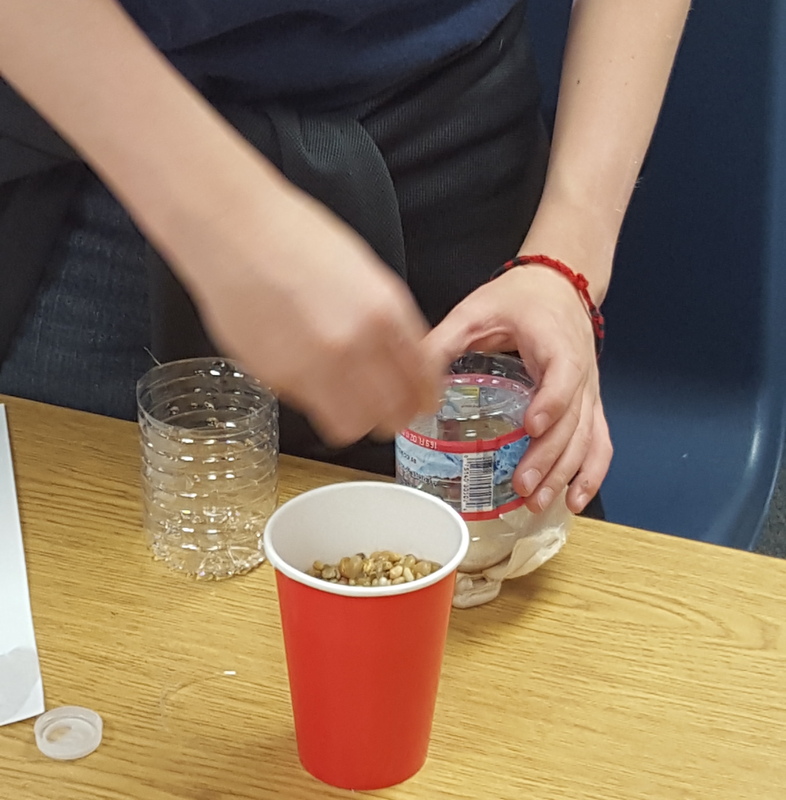 Each student was given directions, cheesecloth, sand, gravel, plastic water bottle, rubber band, and a pair of scissors. Once students believed they had successful built a water filter, they came me to get a cup of dirty water (potting soil mixed with water). Some kiddos struggled but they eventually made adjustments when they saw their peers successfully complete their filters. All of the filters worked great! 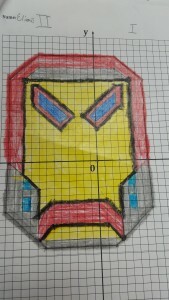 My class is now in the midst of fractions. This is a huge (and I mean huge) standard in fourth and fifth grade! 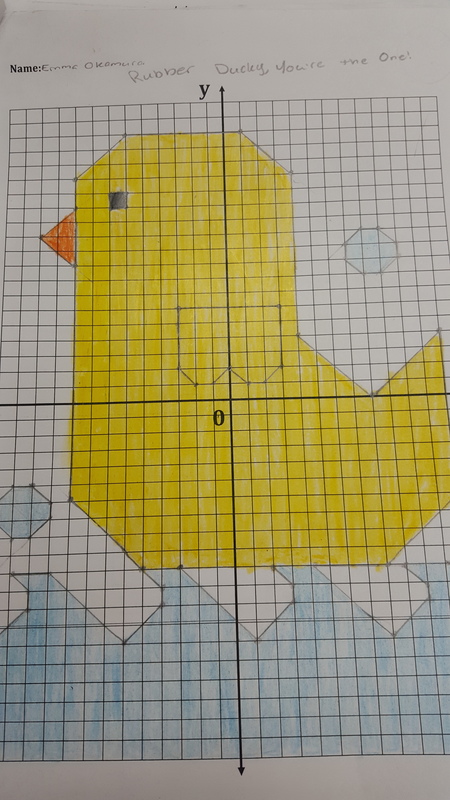 I currently use an interactive notebook for math but decided to change things up this year. 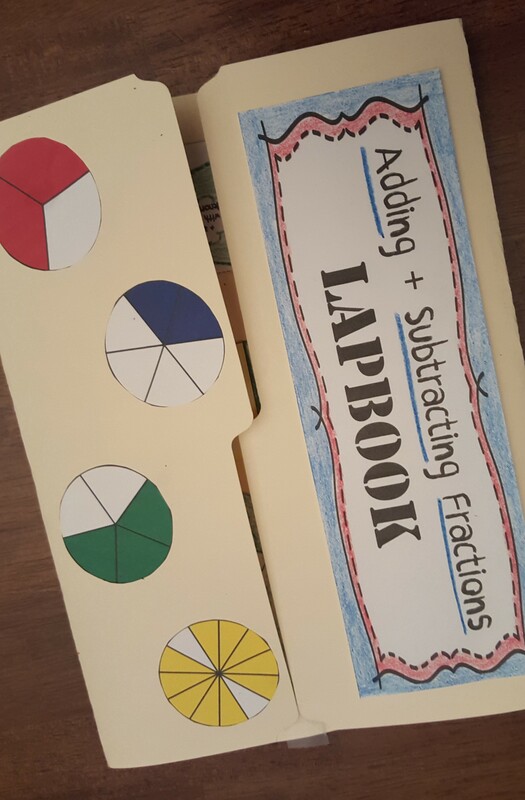 I saw a great video online on lapbooks and decided to make my own to teach adding and subtracting fractions and mixed numbers. My students have loved creating the foldables and inserting them into their lapbook. They constantly pulled it out as they worked independently and in small groups as an easy reference tool. To begin, I had each student fold a manila folder so that both sides folded out from the middle. Then they created the cover and decorated it. 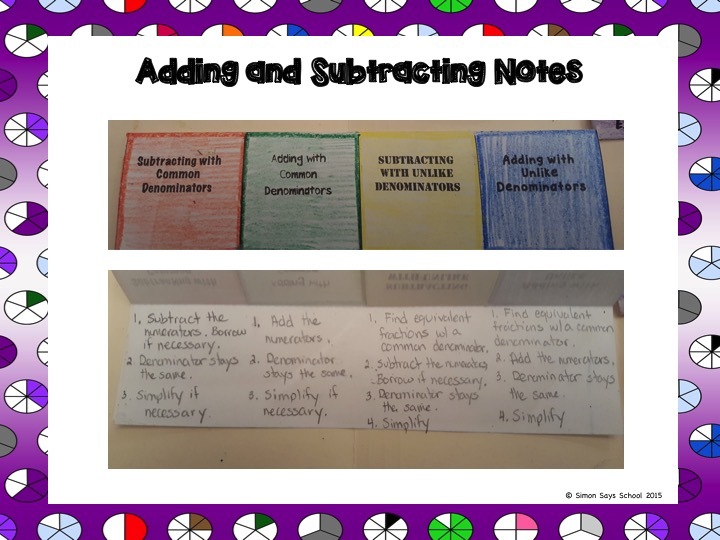 Next, I used Four Column Flipbook to review the steps to adding and subtracting using common denominators and then had the practice using the Visuals Envelope Pockets and number lines stackable book. 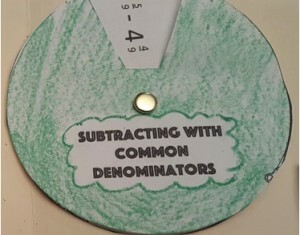 Once they had the basics down, it was time to introduce adding and subtracting mixed numbers with common denominators. Students loved making the wheel which made this sometimes tricky concept easier to grasp. 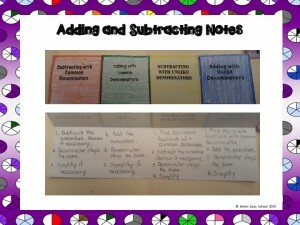 Now that students understood common denominators, we began adding and subtracting unlike denominators. This has always been a challenge in the past because so many concepts come together (LCD, equivalent fractions, +/- fractions, simplifying). 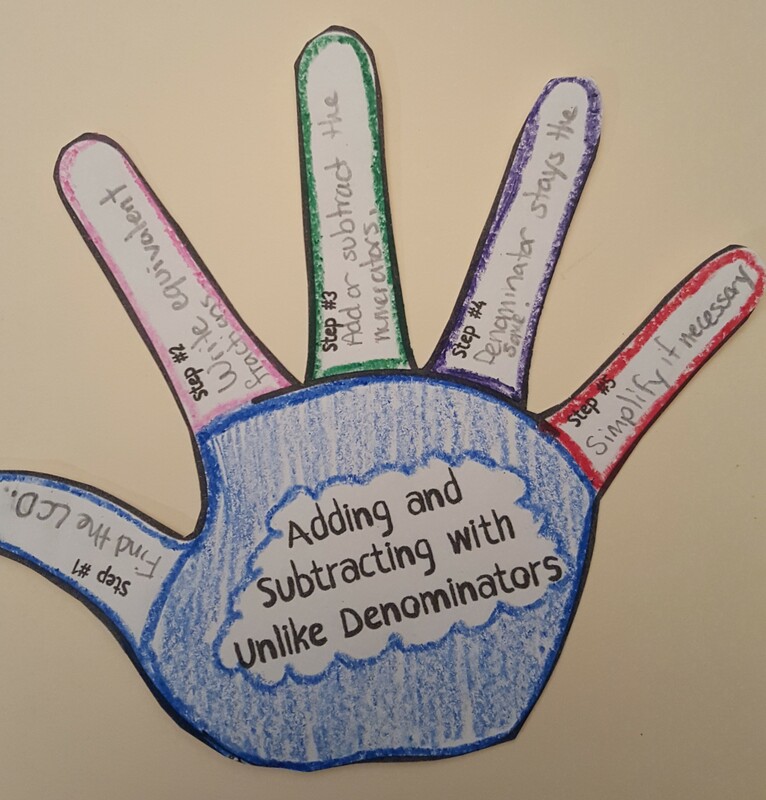 I used the flow chart and handprint to teach students the steps to +/- unlike denominators. 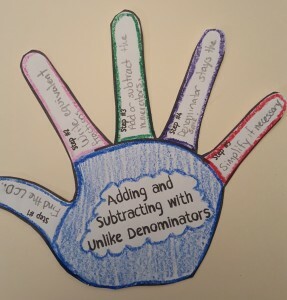 I love breaking math concepts into simple easy to follow steps and had students put up each finger as we reviewed the rules on their own hands.. They then practiced using the swinging ovals which they put fastened together using a brad. Starting with visuals is always a great way to lay the foundation for abstract concepts. Students continued to practiced using other organizers as they moved onto mixed numbers. I definitely feel that that this lapbook was a great alternative to worksheets and interactive notebooks. 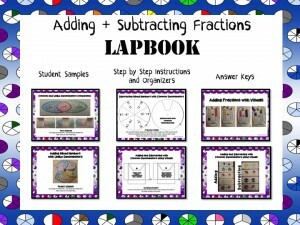 I included in this lapbook pack student samples, answer keys, and graphic organizers with step-by-step directions, so that other teachers who make this lapbook will have an easy and hassle free time. Sometimes it is fun to change things up! 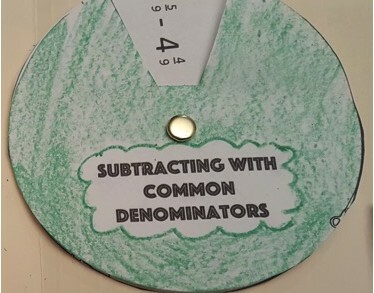 Now that Common Core has changed the way we teach division, teachers are scrambling to find resources to teach repeated subtraction and the area model. A lot of the resources out there are geared towards simple division problems consisting of one digit divisors. 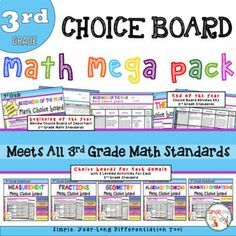 Unfortunately, there are NOT many resources for teachers in the fourth and fifth grade. 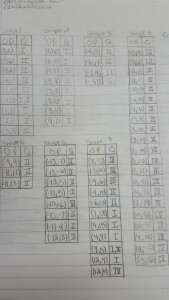 Textbooks continue to cover only the standard algorithm, and we have been given no help to teach these new strategies. 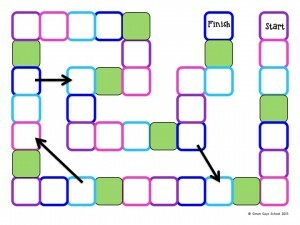 This is why I created two different task card packages which can be utilized in so many ways. Each pack includes a student directions page which provides step by step instructions and a model of how to use the strategy. 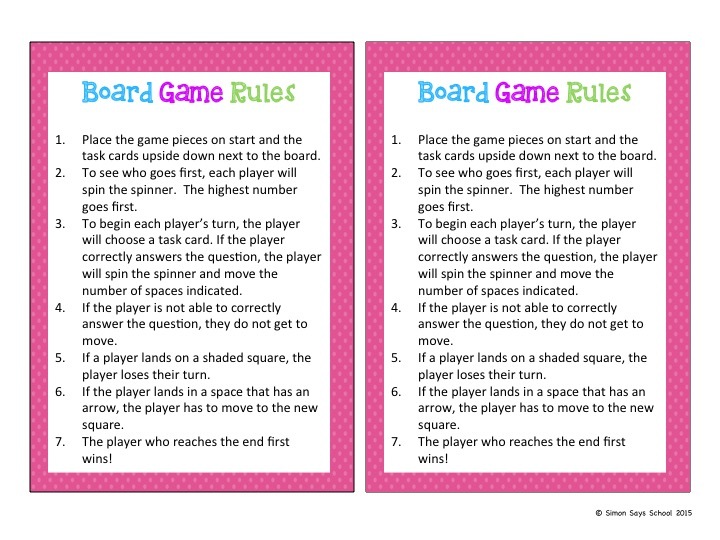 In addition, a game board, rules card, and spinner are included so that you can quickly turn the task cards into a fun and engaging game! 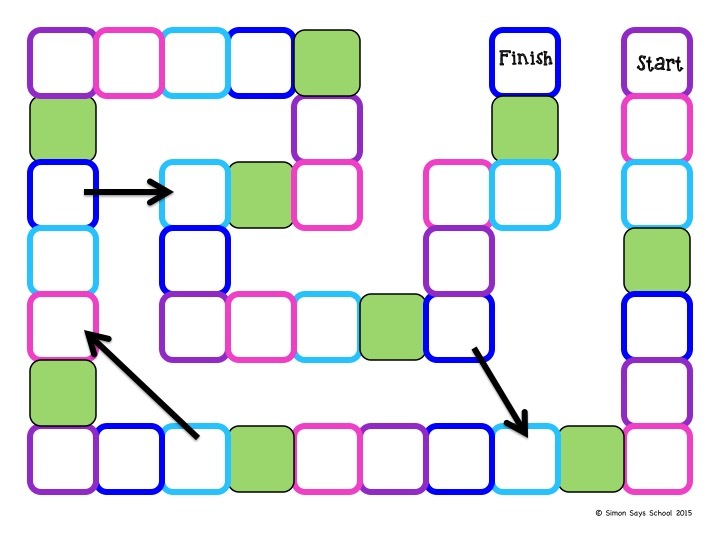 This is probably the hardest strategy to find resources for because it is the most difficult to teach. 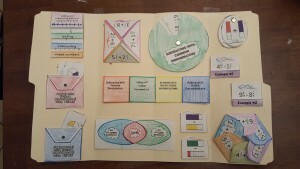 In this pack, I included a task card answer key with the area model completed. 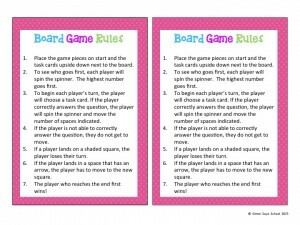 You could post the answer task cards around the room for students to self-check their answers. 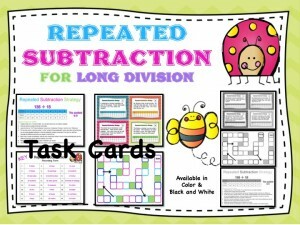 Right now, there are a lot of repeated subtraction products for simple division problems available, but for fourth and fifth grade you have to use the strategy for long division with two digit divisors. This is why I created this pack of task cards. As a long division strategy, it is the easiest one to understand; however, it is also the easiest to make mistakes. A lot of problems have quotients of 25 or more. This would be extremely time consuming which is why all of the quotients in my pack contain more manageable numbers. 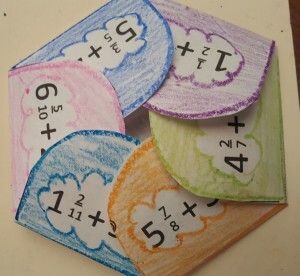 You can find both of these task card packs by visiting here. Task cards are absolutely wonderful, and I hope you find these resources helpful!